Norwegian was today named the ‘World’s Best Low-Cost Long-Haul Airline’ for the second consecutive year and ‘Best Low-Cost Airline in Europe’ for the fourth year in a row at the renowned Skytrax World Airline Awards. Skytrax is the leading international airline rating system as voted on by the travelling public, who evaluated more than 280 airlines worldwide. 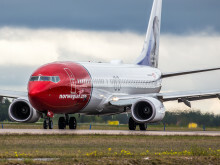 Norwegian flies to more than 100 European destinations and also began operating low-cost long-haul routes between Europe and the US in 2013, with more than 30 transatlantic routes now on offer. Passengers have voted Norwegian the ‘Best Low-Cost Airline in Europe’ since 2013 at the Skytrax awards, and have also selected Norwegian as the ‘World’s Best Low-Cost Long-Haul Airline’ twice in a row since the award was first introduced in 2015. 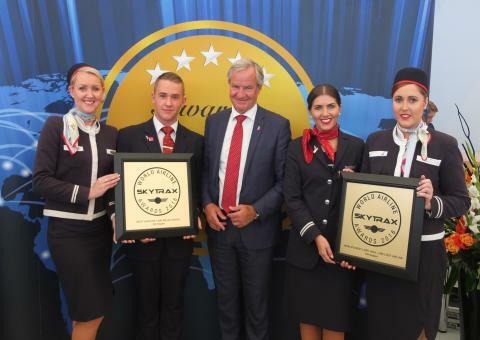 Norwegian CEO Bjørn Kjos and crew members from the airline’s London Gatwick base accepted the Skytrax awards earlier today at the Farnborough Air Show. Norwegian’s CEO Bjørn Kjos said: “I am honoured to accept these awards but this recognition belongs most of all to Norwegian’s hard-working staff and our loyal passengers. 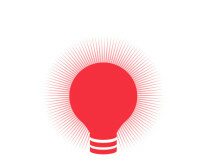 “We believe that not only should air travel be affordable to all, but also that low-cost can still mean high-quality. It is truly rewarding to see that our brand new planes, expansive route network, low fares and the great service offered by our crew have been appreciated by passengers. Commenting on the Awards, Edward Plaisted, CEO of Skytrax said: "Norwegian's growth within Europe and on its long haul network continues to win new admirers and this is reflected in the airlines success here at the World Airline Awards. Europe remains the most competitive region for low cost airlines and to secure this award as the Best Low Cost Airline in Europe on a fourth occasion is a truly remarkable achievement." Skytrax World Airline Awards is the most prestigious and recognised accolade in the airline industry. Travellers from over 100 countries take part each year in the world’s largest airline passenger satisfaction survey to decide the award winners. Over 280 airlines are reviewed in the survey. Customers judge everything from the experience during check-in, boarding, seat comfort, to cleanliness in the cabin, food, drink, entertainment and service.